Read the latest newsletter with class information inside. 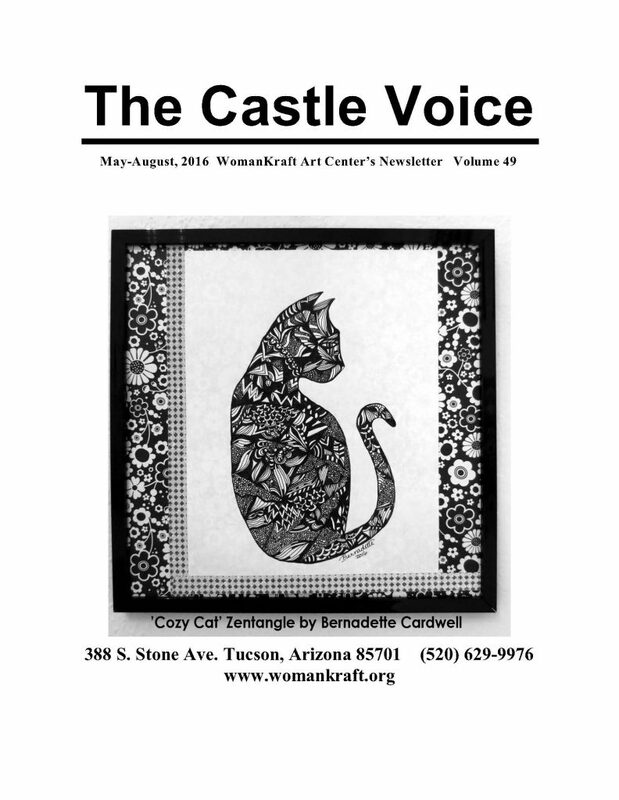 The CASTLE VOICE NEWSLETTER is here!! Click this link to download your very own copy of our newsletter! 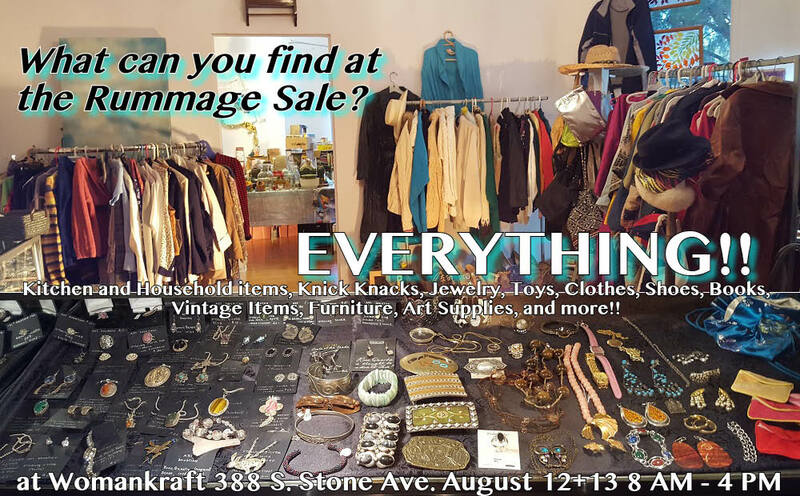 This one is good for upcoming exhibits, events, classes and workshops ongoing at the Womankraft Art Center for the months of September – December 2016. Enjoy! *Fun Fact! This is our 50th Edition! * An especially huge THANK YOU! 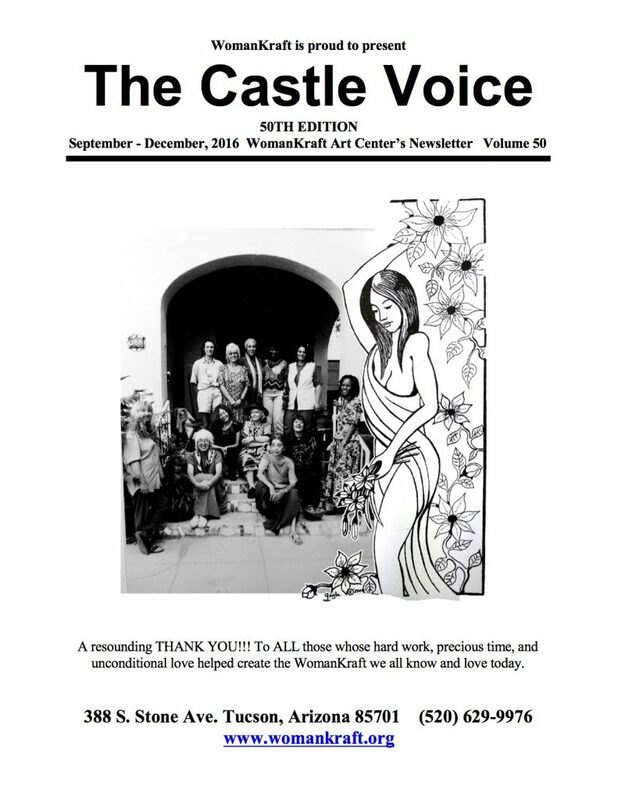 To ongoing Castle Voice Newsletter Editor, Jonathan Duhamel and the many volunteers that help make this publication possible. Deadline for submissions: August 27, 2016. *PLEASE NOTE* This will be the LAST day submissions will be accepted. Call Director of Exhibits Zoe Rhyne at (520) 629-9976 ext. 3 to schedule an appointment. 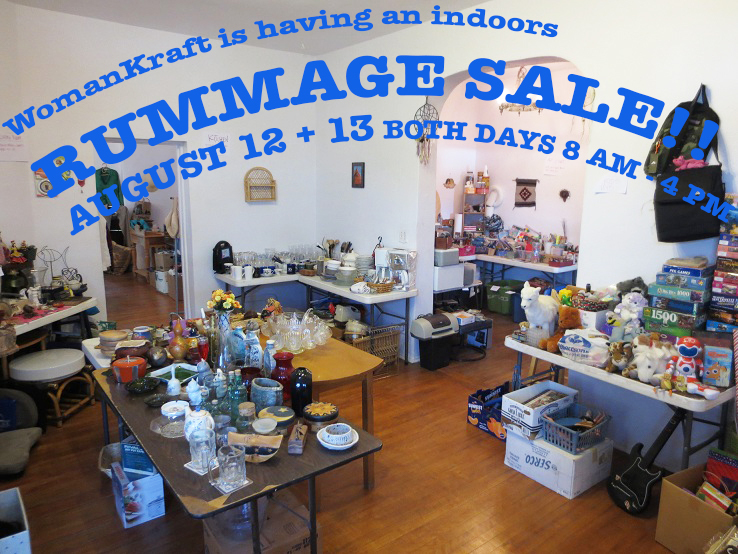 HEY, THERE’S AN EVENING RECEPTION @ WOMANKRAFT THIS SATURDAY! THIS SATURDAY NIGHT, MAY 7TH FROM 7- 10 PM PLEASE JOIN US IN CELEBRATING THE TALENTED WOMEN OF OUR COMMUNITY. 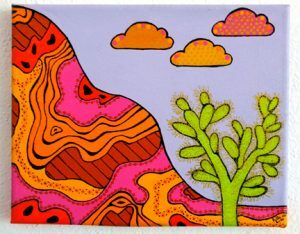 Currently on display at the WomanKraft Art Gallery is our 24th Annual Women’s Only Exhibit, featuring 34 local women artists residing in Tucson, Arizona, DRAWING DOWN THE MUSE. 2nd Reception Saturday, May 7, 7:00-10:00 P.M.
Wednesday Through Saturday 1:00-5:00 P.M. This show includes all mediums, unrestricted in subject matter, and promotes the talented women of our community. Join us in celebrating this important and beautiful tradition, and our divine feminine power. 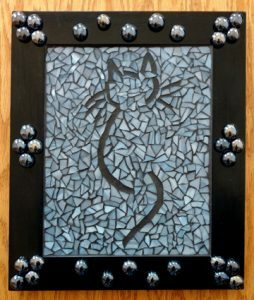 2 evening receptions will be held on the first Saturday of each month, April 2 and May 7th from 7:00-10:00 PM. We encourage everyone to see the exhibit. Free and open to the public. THE CASTLE VOICE NEWSLETTER HAS ARRIVED! 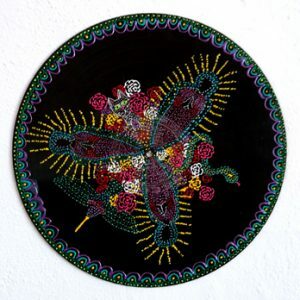 Inside the newsletter, you can find all of the upcoming classes and workshops held at the WomanKraft School of the Arts, as well as all of the upcoming gallery exhibits and calls to artists through July 2017!! If you would like to receive this newsletter via snail mail as a hard copy, please call us and leave us a message with your address. (520) 629-9976. 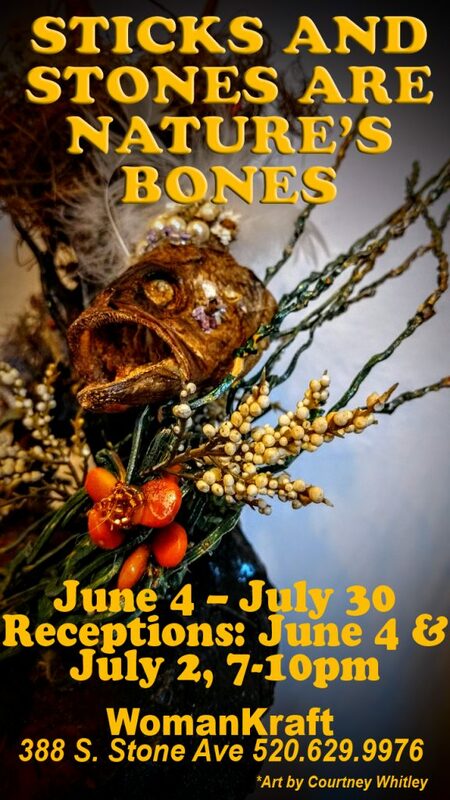 WomanKraft Art Center presents STICKS AND STONES ARE NATURE’S BONES June 4 -July 30, 2016. 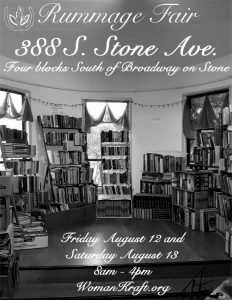 WomanKraft Art Center, (388 s. Stone Avenue) has a new Exhibit, STICKS AND STONES ARE NATURE’S BONES. Let’s take a look and focus on the “bones” of nature, dead trees, dilapidated buildings and ruins, rock formation, skeletons, the beauty of stones themselves, Let’s use our creativity to show that there is still life in these old bones. All mediums. Call to Artists interested in exhibiting in STICKS AND STONES ARE NATURES BONES? Deadline For Submission: May 28, 2016. 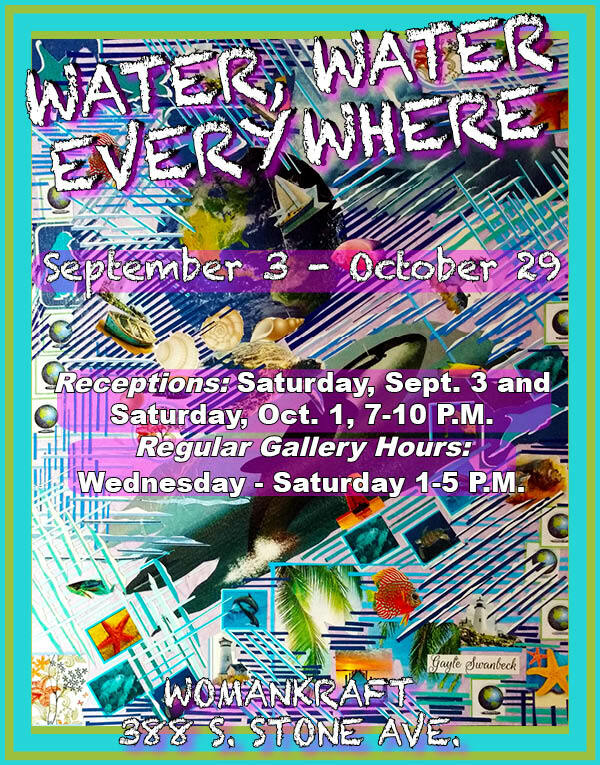 Call Director of Exhibits Zoe Rhyne at (520) 629-9976 ext. 3 to schedule an appointment.